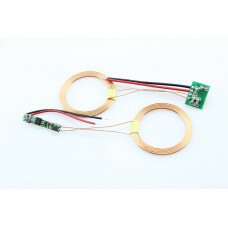 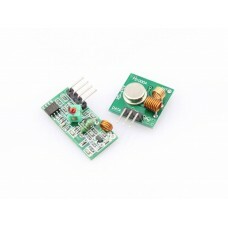 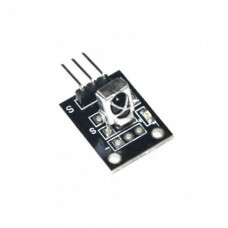 The RF Transmitting Module - 433Mhz is consisted of transmitter and receiver, popular used for remote control. 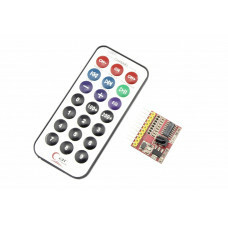 We suggest you use the Arduino VirtualWire library to use this kit. 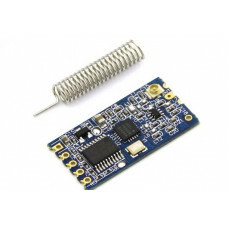 Please refer to the wiki for more details.